Finally the most anticipated of eras is upon us. 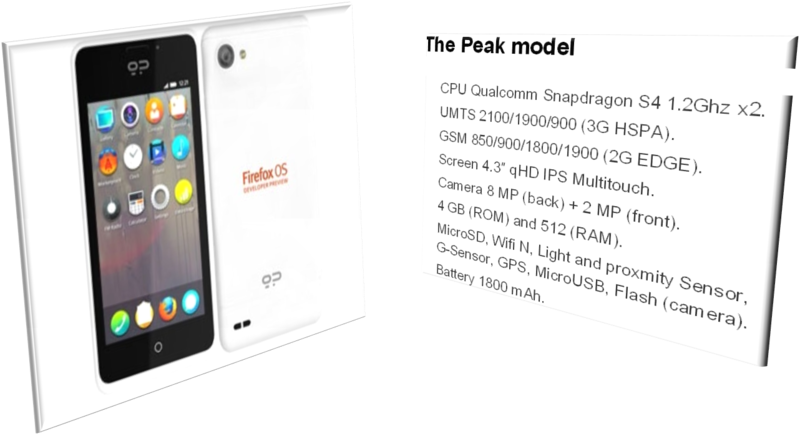 Yes I am talking about the announcement of the Firefox OS Developer Preview . Why it such a big deal when we already have great mobile OS like iOS and Android. Why because it is a “Firefox” OS. The newest OS is built up on the open standards of HTML 5. We are talking whole new kind of mobile environment here. 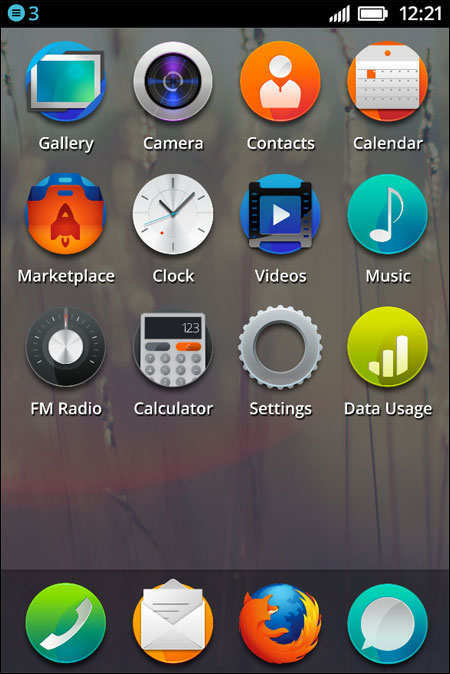 This means that applications developed for the Firefox OS will conform to the specifications of HTML 5. Developers will be able to generate HTML 5 applications that will be able to use the phone’s functionality like making the phone vibrate, make calls or send text messages. As many people already know HTML 5 based application developments are synonymous with rapid application development environment. However this is also a paradigm shift as HTML 5 has gone from being a multi-platform application development framework to a fully fledged application platform with the Firefox OS. You can easily get into developing application. It is your regular HTML with minor buffs so to speak in terms of ease of development. In fact as of right now you can modify you existing sites to convert them into applications for your phone. With hardware specifications being developed exactly to render HTML much faster like the recent Tegra 4 it is safe to assume that we already have the current infrastructure to run the Firefox OS applications faster. Another great thing is that while you are developing code for this platform it can easily be translated into code for other platforms like iOS, Android, Blackberry OS, and in fact even Symbian and palm. While we do not expect it to replace native development, it is definitely seems that cross-platform application development using HTML 5 will be much more widely adopted. 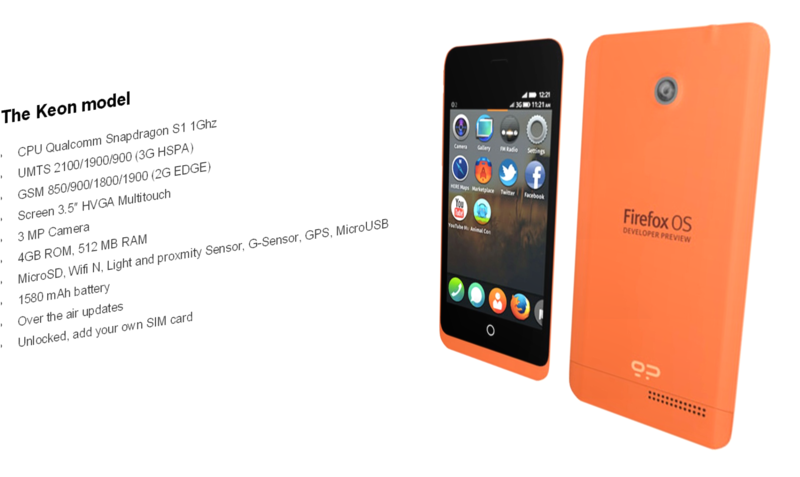 Currently this is it for now and we shall delve further into the depths of Firefox OS later. Our mobile app development team is quite eager to get working on the platform.